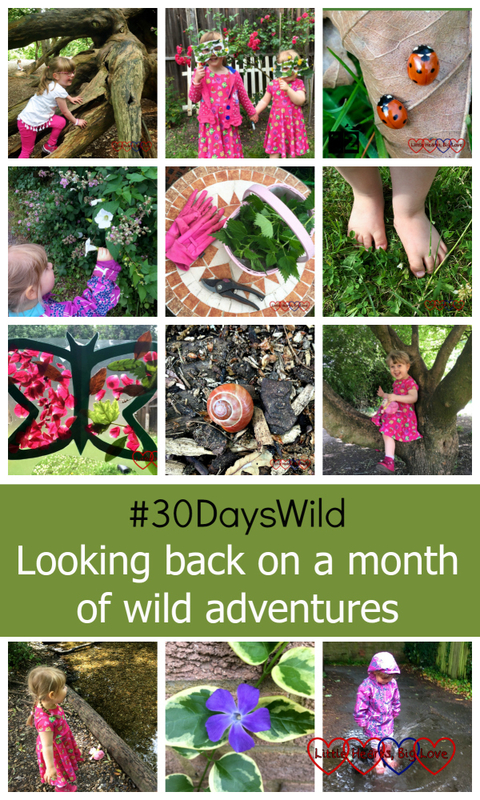 We’ve enjoyed taking part in #30DaysWild for the first time this year. Having plenty of outdoor time is something I’ve always tried to encourage. 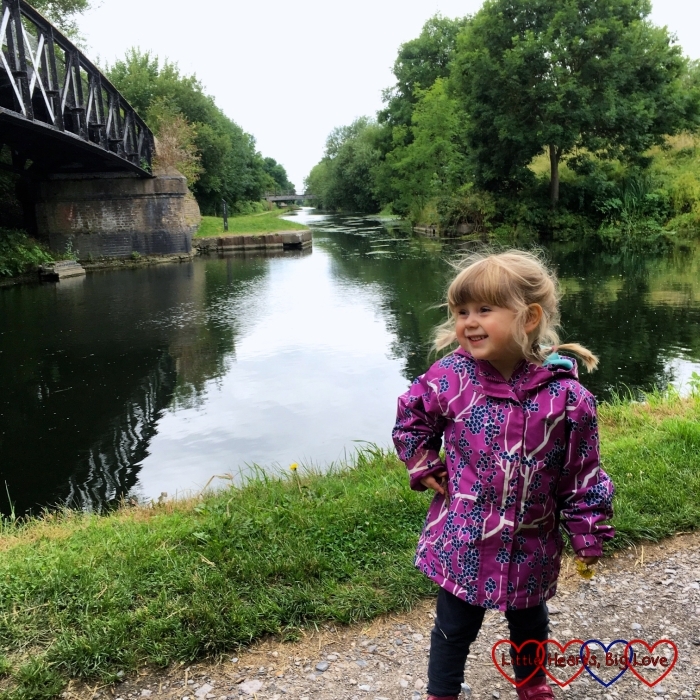 #30DaysWild has helped give more of a focus to our outdoor activities. It’s not always been easy. 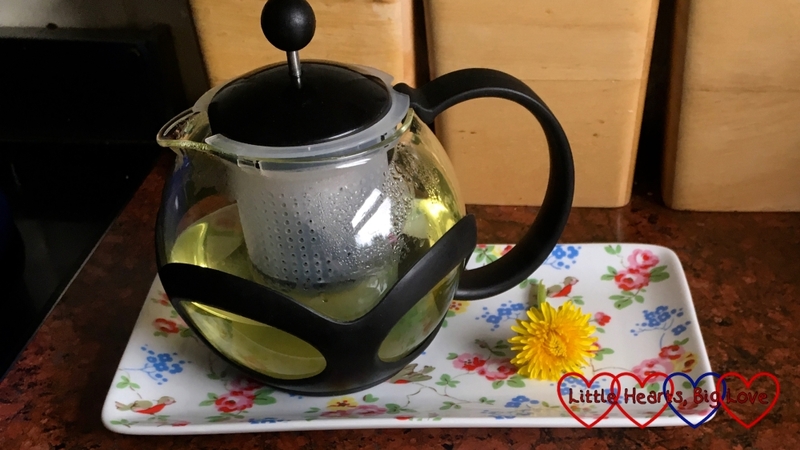 Trying to make time for a wild-focused activity has been challenging at times – Jessica was unwell for part of the month and some days were very busy with other activities. I think we’ve all benefited from the effort to do so though. We’ve learned new things, tried new things and had a lot of fun along the way. Learning about the ladybird life cycle. Outdoor painting with nature brushes. 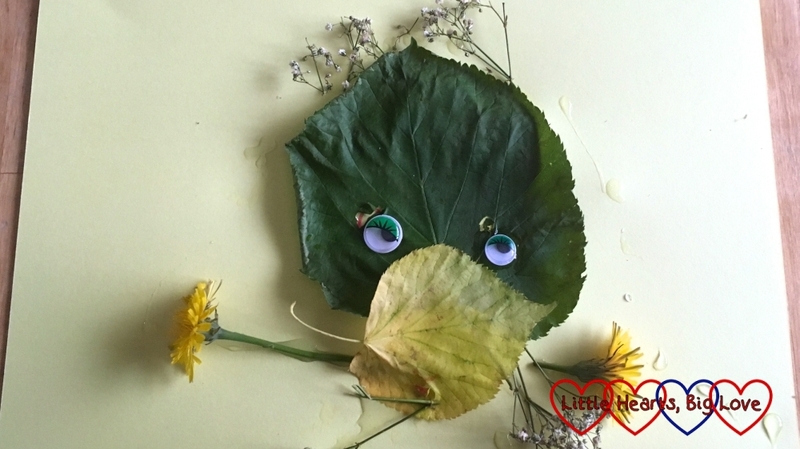 Creating a nature butterfly suncatcher. Daisy chains and flower crowns. Creating fairy houses for imaginative play. Enjoying the first barbecue of the year. 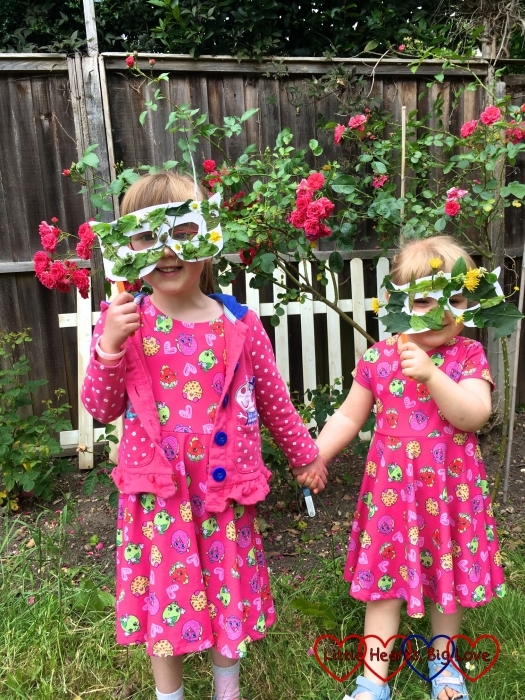 Picking cherries in Grandma’s garden. Looking for mini-beasts at Legoland. Feeding the ducks at Herschel Park. 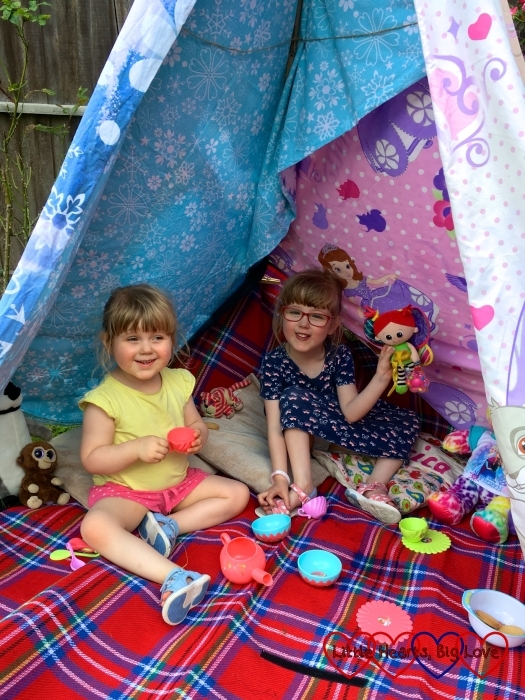 Making a tepee in the garden and enjoying a tea party. Playing Poohsticks at Denham Country Park. A walk into the woods. For me, the biggest thing about #30DaysWild has been the way it has really encouraged me to look much more closely at the world around me. 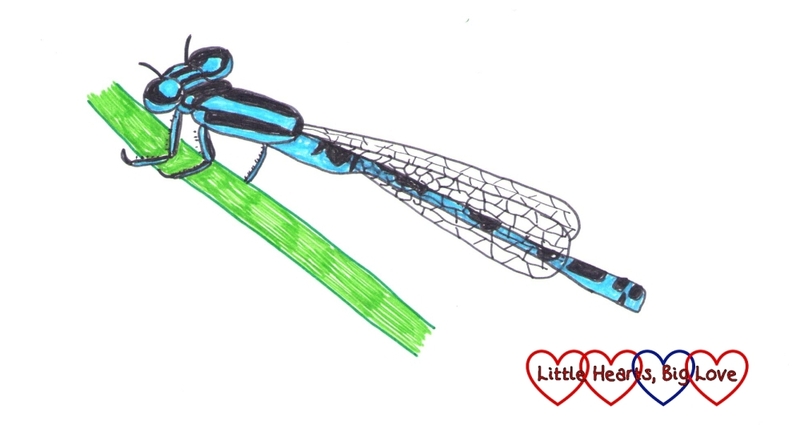 I’m more aware of the various insects in the garden and just how fascinating many of them are. I’ve become more conscious of my own impact on this world in which we live and have tried a little harder to re-use and recycle. I’m certainly more appreciative of the many things that nature has to offer. #30DaysWild might be over for this year but #365DaysWild continues throughout the year. At the start of June, I made a list of all the different wild activities we could try. There are still a lot of things on that list that we have yet to do. Some of them will be added to our summer activity list. I’m looking forward to continuing our outdoor adventures and sharing them. 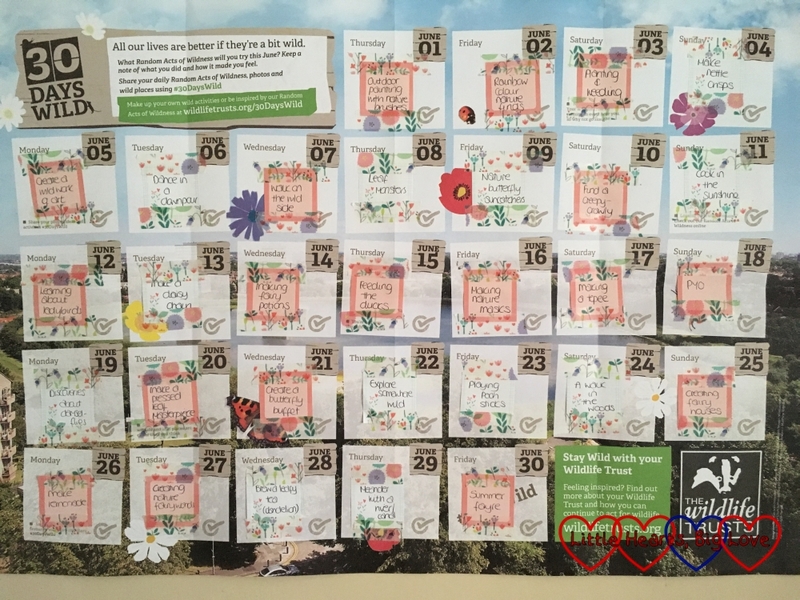 #30DaysWild is a challenge from the Wildlife Trusts to get outside each day in June, do something wild and connect with nature. You can find out more about #30DaysWild here. Thank you Sarah. 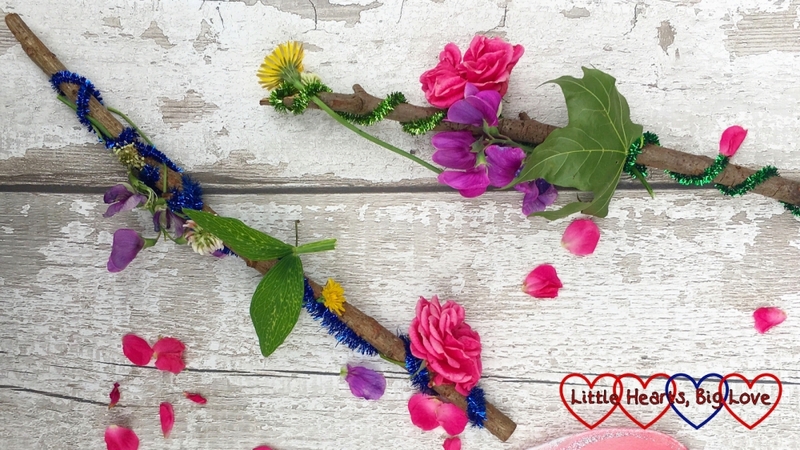 We loved taking part in #30DaysWild and making the nature wands was one of our favourite activities too. Thank you for helping inspire us along the way! I have really enjoyed following your #30dayswild challenge. It has been very inspirational. Thank you. It looks like the kids, had really gone wild during those 30 Days. These kind of activities surely helps us to observe the nature and its wildlife in detail.